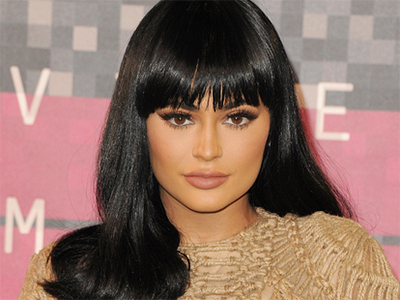 Kylie Cosmetics, the make-up brand created by Kylie Jenner, is due to launch a range in collaboration with Kim Kardashian West. The KKW X KYLIE products, comprising four Crème Liquid Lipsticks, will be available on kyliecosmetics.com on 25 April at 3pm pst. Jenner teased images of herself and her sister on her Instagram feed, first posting an image of the two with matching neutral make-up and a mirror-effect pose. 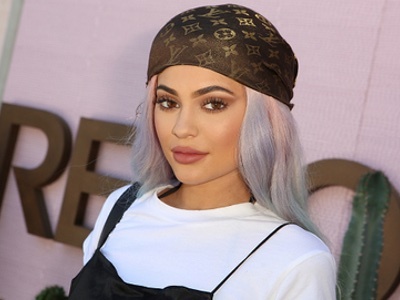 Many speculated that the partnership was music-related, however, later Jenner clarified that it was a cosmetics collaboration under her Kylie Cosmetics brand. She posted: “I love being able to collaborate with my sisters. The KKW X KYLIE 4 piece launches next Tuesday 4/25 at 3pm pst only on KylieCosmetics.com it was so fun creating something authentic and organic to @kimkardashian with this new Créme Liquid Lipstick formula  hope you guys love it! @kyliecosmetics”. On social media, Twitter users expressed their excitement at the prospect of the partnership between the two sisters. 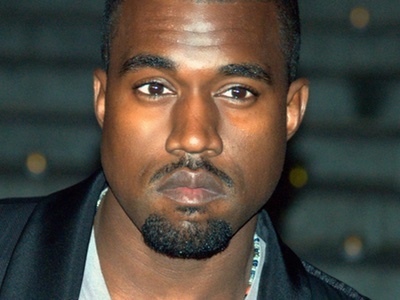 Is a Kanye West cosmetics line in the works?